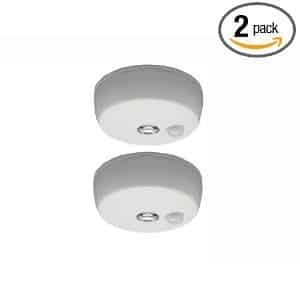 Click here to visit the Amazon site and you’ll be able to score the Mr. Beams Battery Operated Indoor/Outdoor Motion Sensing LED Ceiling Light for $35.37 (Regularly $69.99). They’re also offering free super savers shipping since this order is for over $25. Please note the shipping states 1 to 2 months.